Garden designed by Oliver Schurmann, Mount Venus Nursery. Lawn mowing services available all year in Dublin and Wicklow. "Autumn is a second spring when every leaf is a flower." Albert Camus. "My garden is my most beautiful masterpiece." Claude Monet. "Every flower is a soul blossoming in nature." Gerard de Nerval. 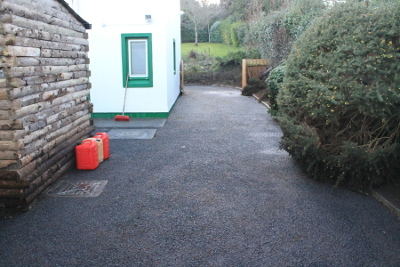 Kelly Garden Services provide professional garden and grounds maintenance services in Wicklow, Dublin and surrounding areas to individual and business clients. We work with your schedule whether it’s a one off garden maintenance service or a regular garden maintenance program on a weekly or a monthly basis. Kelly Garden Services offer a personalised service to its commercial and residential clients in Dublin and Wicklow. Depending on the extent of your needs, our professional uniformed gardeners will be happy to help you define the work to be done and when to take place at your convenience. We maintain on a regular basis commercial grounds, hospital grounds, business parks; housing estates, local authorities’ grounds and all our services are delivered under our strict environmental health and safety policies. 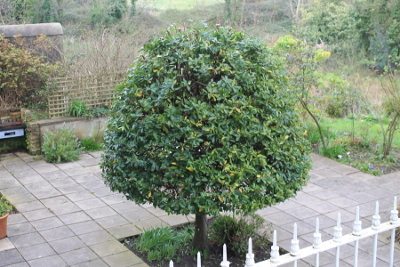 With Kelly Garden Services, you can now enjoy your garden without any constraints! 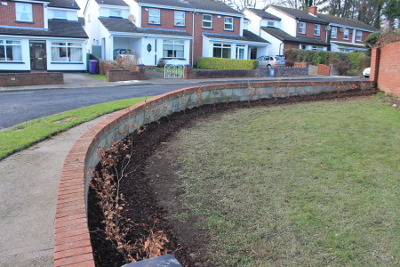 From mowing your lawn to planting shrubs and bulbs, hedge trimming, power washing, weeding or rehabilitating your green space in Dublin and Wicklow…contact us today to receive a quality service carried out by a professional gardener in Dublin and Wicklow area. Contact us TODAY for a FREE QUOTE to maintain your garden. 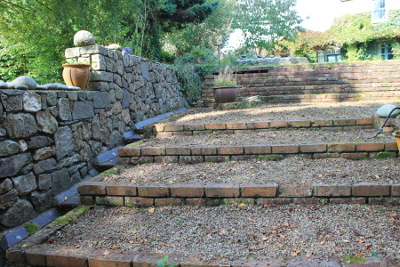 We provide the following garden maintenance services in Wicklow and Dublin.